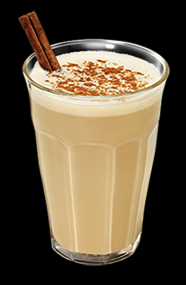 Mix 15oz new Baileys Pumpkin spice, 15oz milk, 7.5oz bourbon, and vanilla extract to taste in a bowl. 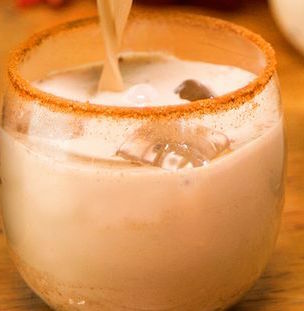 Make sugar rim with brown sugar, cinnamon, and nutmeg. 1. 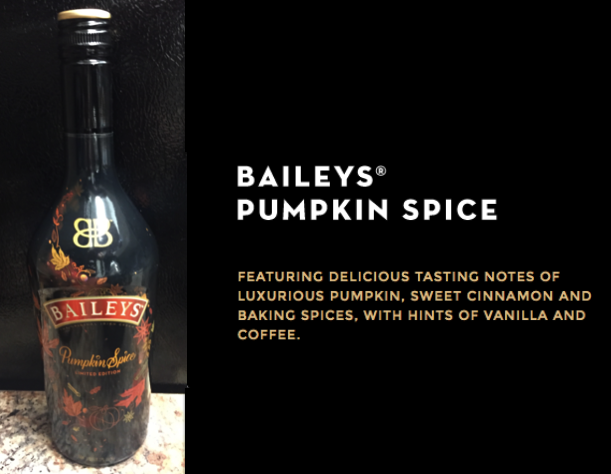 Combine Baileys Pumpkin Spice, cream and chai tea syrup into a cocktail shaker with ice. Shake well. 2. Strain contents into a highball glass over fresh ice. 3. Garnish with fresh grated nutmeg.